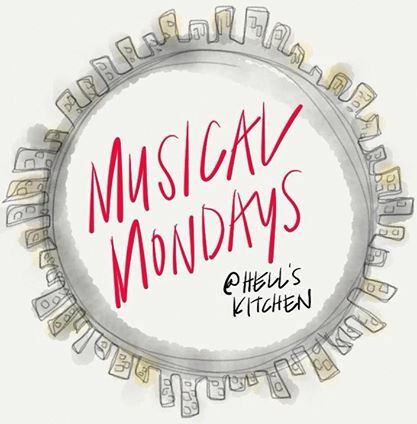 What better way to ring in the new year than with Musical Mondays at Hell's Kitchen? 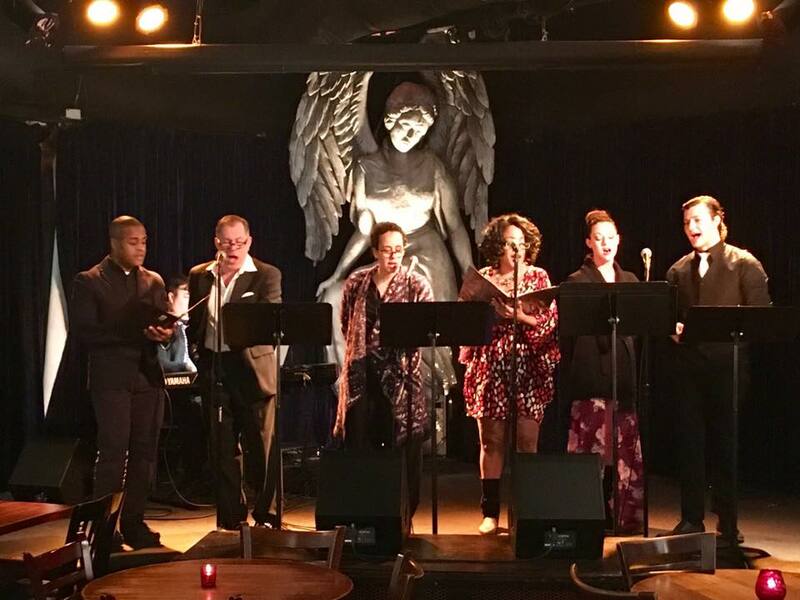 This monthly cabaret series, featuring great local talent singing a selection of showtunes around a common theme, can always be counted on for a fun and celebratory evening. Last night's show, with a theme of new beginnings, was just what I needed to mark the turning of the year. We had a lovely "goodbye 2016" song and a hilarious and terrifying election response song. But most of all there was a feeling of hope that if we continue making and supporting theater, music, and art, and coming together as a community, we can make 2017 better than 2016. Last but not least, Musical Mondays usually includes a preview of an upcoming show. This month we were treated to two: the one-night-only staged reading of Last Five Years featuring Adara Bryan and Eric Heimsoth (Sunday January 15 at Bryant-Lake Bowl), and Artistry's Little Shop of Horrors with a dynamite cast (January 21 - February 19). Both shows look fantastic so get your tickets now! The next Musical Mondays is on February 6 and will feature the music of Andrew Lloyd Webber. Watch their Facebook page for details.